Everything you need to run both your physical uniform shop as well as your online presence. 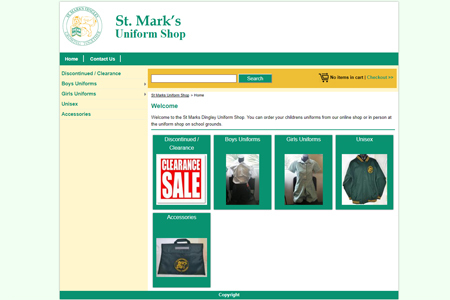 Have an online store designed and created just for your Uniform Shop. Once set up you can add and edit pages from the Database system as well as configure the products. 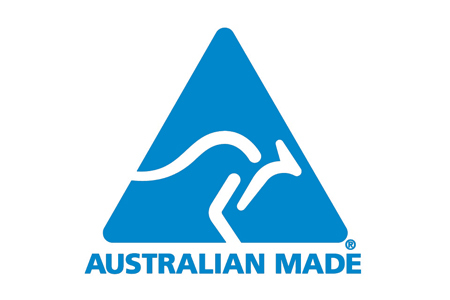 The UniformShop.net.au system is fully ingtegrated with PayPal allowing you to accept Credit Card payments both Online and off. 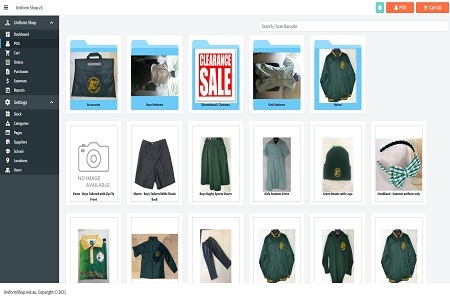 When you sign up you will also be supplied with your own SchoolName.UniformShop.net.au internet address. When you sign up with UniformShop.net.au we can change the design to match with your School's colour theme and design. Fully integrated with PayPal meaning your Uniform Shop can accept Credit Card payments without the need for expensive Merchant bank accounts. Know where your stock is located and how much is available with our Point of Sales system. Designed to work with both desktops and touch screens it can be used on just about any computer. With both Cash Drawer and Bar Code Scanning support you can easily sell your clothing from your physical location. It is also integrated with PayPal meaning you can take Credit Card payments without the need for a Merchant Bank Account of EftPos machine. Barcode Scanning Don't mess up clothes sizes or colours. With Barcode scanning the Point of Sales system can identify which size and/or colour the volunteer has picked from the shelf. This can prevent the wrong stock being sold and also allows the system to automatically re order sold clothing. PayPal Integration Take credit card payments in-store. Let the Database take control of your Stock. Utilizing Stock Locations the system can tell you where your stock is and exactly how much you have. As clothing can be tricky to identify with different sizes looking almost identical, our system has integrated BarCode Scanning so only the correct items are being sold. Stock Locations Know where your stock is located. By assigning your shelves and cuboards with location names you can then assign those locations against the different closthes and sizes. BarCode Scanning Prevent mistakes with different size clothing. 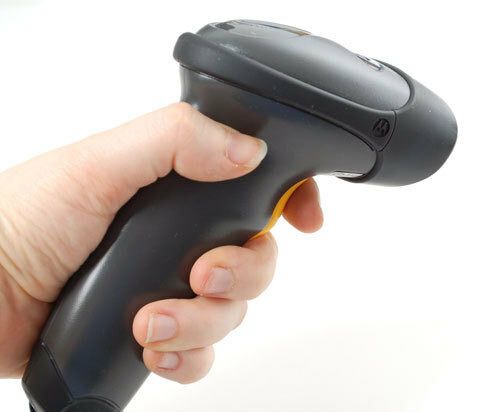 Using BarCode scanners the database can make sure that stock is taken from the correct location and also re stocked into the same place. Don't be locked down to any particular supplier, with our Purchase Order system you can purchase from mulitple suppliers and keep track of what has been delivered. 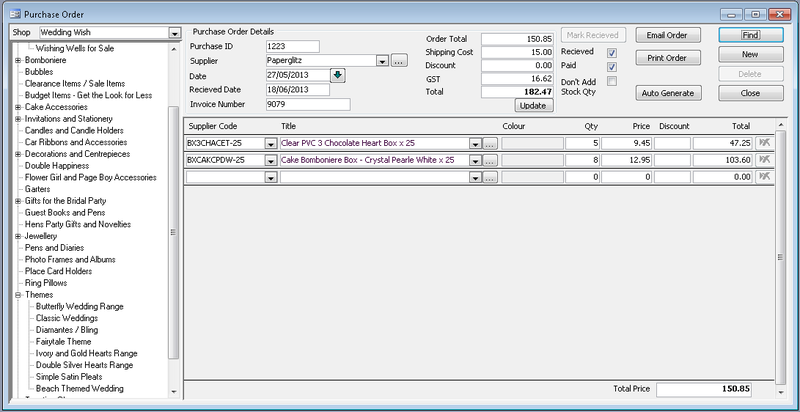 Along with minimum quantity's you can have system auto generate the Purchase Orders based on recent sales. Miniumum Quantities Auto generate purchase orders. Using mimimum quantities you can have the database auto generate the Purchase orders fulfilling any shortfall of stock due to sales. It can even email the purchase orders directly to the supplier(s). Multiple Suppliers Buy from anyone. Don't be locked down to any particular uniform supplier. 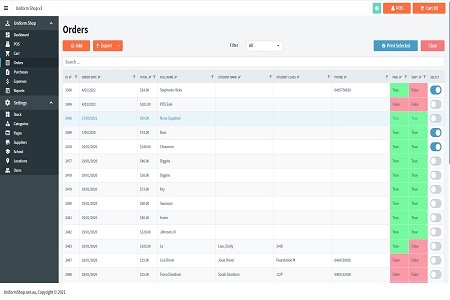 With the Purchase Order module you can puchase from whomever you chose. Utilizing stock locations and barcode scanners the database makes stock picking not only easy but error free. 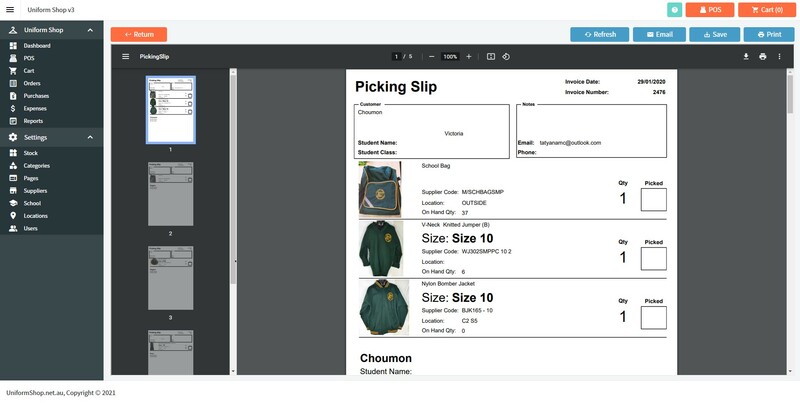 Both the Stock Picking screen and Picking Slips display images of the stock being ordered to make the job even easier. Stop the mistakes that comes with picking clothing, as the different items are so similar. With BarCode scanners if the wrong product is scanned the system will prevent the order from being completed. Picking Slips Print out picking slips. Print out picking slips with images of the items being picked as well as stock locations and on hand quantities. Get detailed reports on sales figures, costs, stock on hand plus much more. Income and Expense Reports Get the total profit or loss made. Use the Income and Expense reports to get a detailed view of where the money is being spent. Stock On Hand Reporting Know how much stock you have. With our stock on hand reports you can locate and see how much stock you have available. Don't stay up late waiting for oversea's business hours to begin before you can reach tech support. We provided both business and after hours support. Fully support local conditions including GST and BAS reporting. Also compatable with Australian banks.